As a church, we are dedicated to work with our community and fellow family members for whatever is needed. Our hardworking teams are always needing extra hands throughout the week. If you feel led in any of our areas or programs, feel free to contact us! You can commit to a week or more, no pressure! And if one area isn't what you were called to do, try another area! 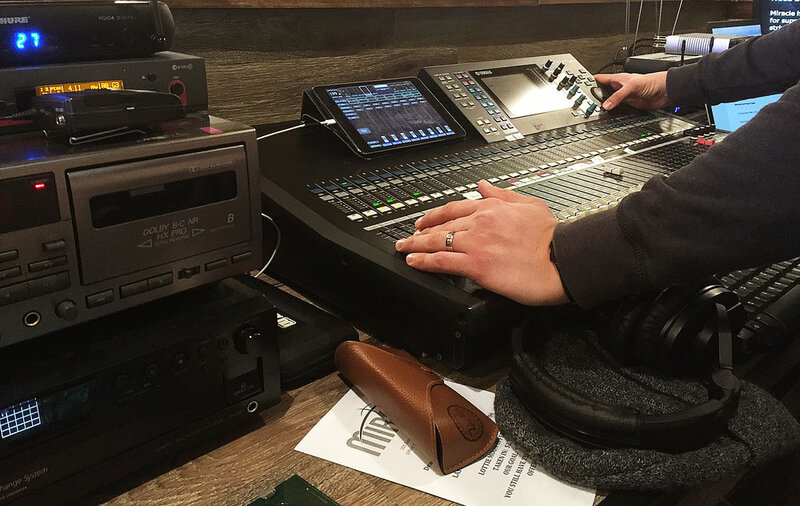 The worship team is always looking for talent of all music areas. Love to sing? Join the choir! Love to play an instrument? Join the praise band! For any other areas of music, contact our music director for any spots open for future events. Our media team is always on the move and will always need an extra body for every aspect of their production. They are looking for anyone with interest or expertise in audio engineering, video producing, live streaming, and most computer related interests. Give the team leader a message if you feel you want to help out! Do you love spending time and caring for children? As the children's department grows, there's always a need for extra hands to care from little infants to gradeschoolers. 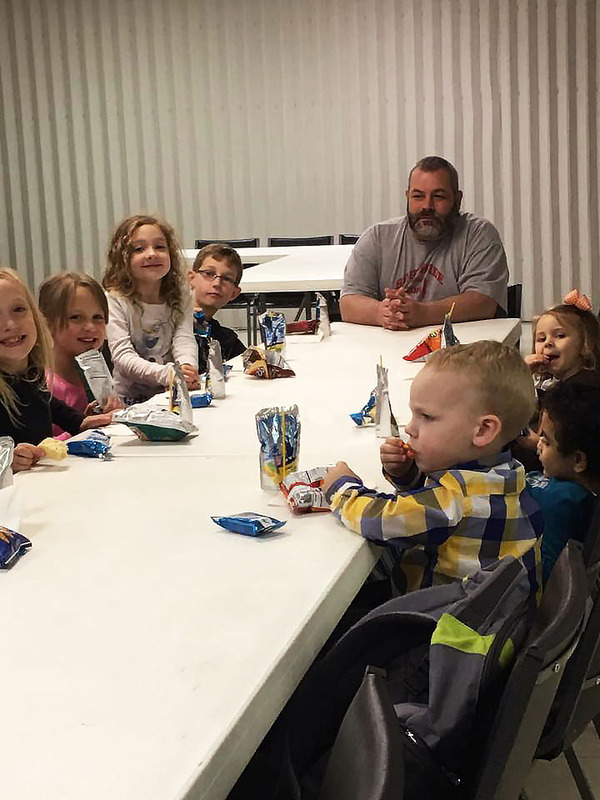 The most they need is time and attention, and if you have the patience or even a big energy to watch over these children, please contact our directors for any any events or sermons they may need help with. If you're time in a kitchen is more than anything else in your life, we may have something for you! 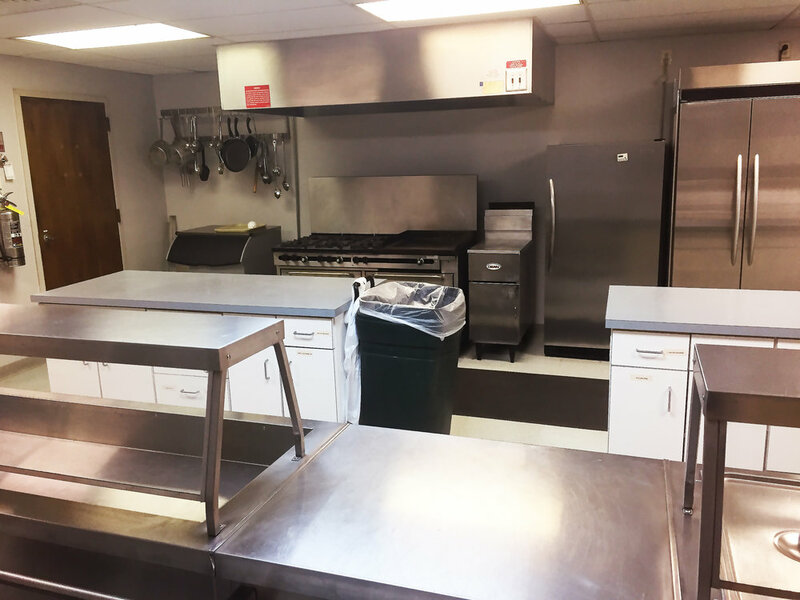 We have stations for preparing food and/or services for certain events throughout the year. Brew some coffee at our cafe area and give out pastry breakfast for new guests! If there is a big event regarding food making, you're always welcome to see what you can cook in our kitchen.